Diabetic eye exams are one of the quality measures that has presented challenges across our network over the past few years. AHP has a task force, the Optimization Team, devoted to exploring different solutions to these challenges. Due to the dedicated efforts of staff in our community practices engaging in data clean up, patient education, and referral agreements we’ve seen an increase of over 2,200 eye exams captured in 2017 when compared to 2016. 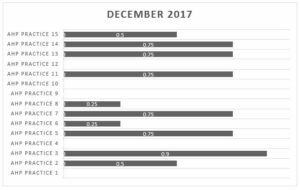 We specifically worked with 15 practices who ended 2016 below the 25th percentile and progressed towards the 90th percentile during 2017 (see graph below). 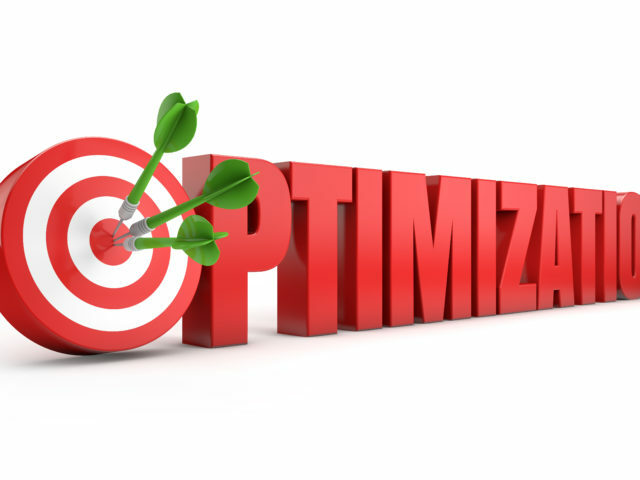 Moving into 2018, the Optimization Team will be focusing on improving workflows and data capture for the fall risk and breast cancer screening measures. Please reach out to Kim Povec if you’re interested in engaging with us around these measures.